Time is running out! 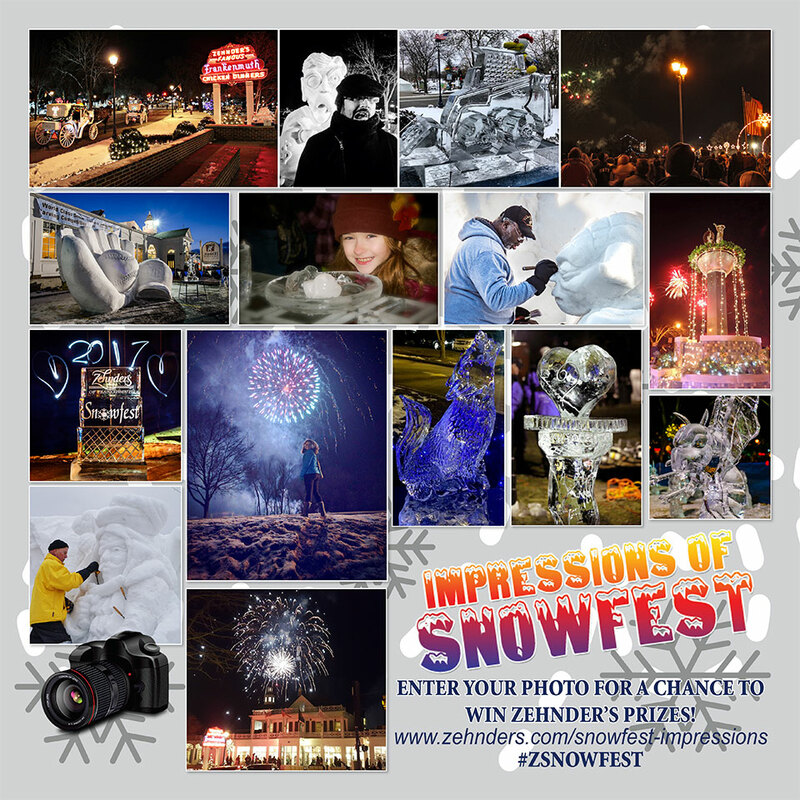 If you took pictures at Zehnder’s Snowfest this year, we would love to see them! 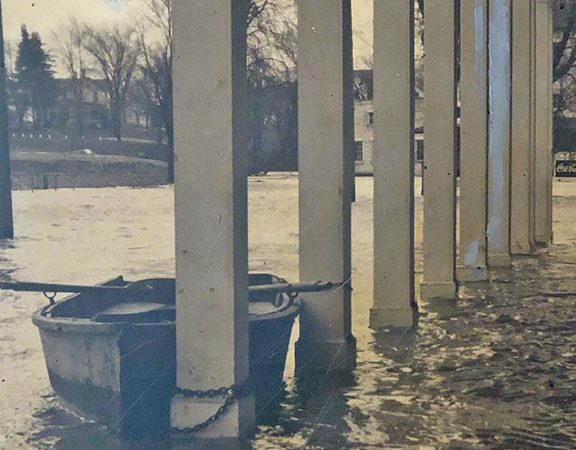 There’s still time to enter the annual Snowfest Impressions photo contest – entry submission ends on February 10, 2019. 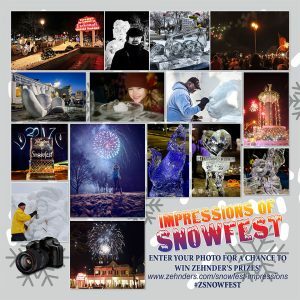 Upload your favorite Snowfest photo to our official Zehnder’s Snowfest Facebook fan page (www.facebook.com/zsnowfest) or post on Twitter and use hashtag #SnowfestImpressions and mention @zehnders. Five finalists will be selected by the Zehnder’s Snowfest Committee and fans and followers will get to vote for your favorite starting February 15th. The photo with the highest number of votes wins first place and will receive an Eat and Sleep package at Zehnder’s Splash Village Hotel & Waterpark which includes an overnight stay for a family of 4, waterpark passes, our famous Family Style Chicken Dinner at Zehnder’s Restaurant and breakfast the next morning at Elf Hollow Café. 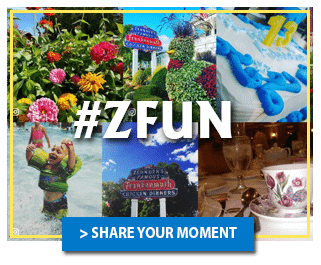 Second place wins an Eat and Play package for two at The Fortress Golf Course which includes 18 holes of golf with cart and a Family Style Chicken Dinner for two at Zehnder’s Restaurant and third place wins a Family Style Chicken dinner for 2 at Zehnder’s Restaurant. Voting starts the 15th of February and concludes at noon on February 28th, 2019. Click here to download the Snowfest Impressions contest rules. 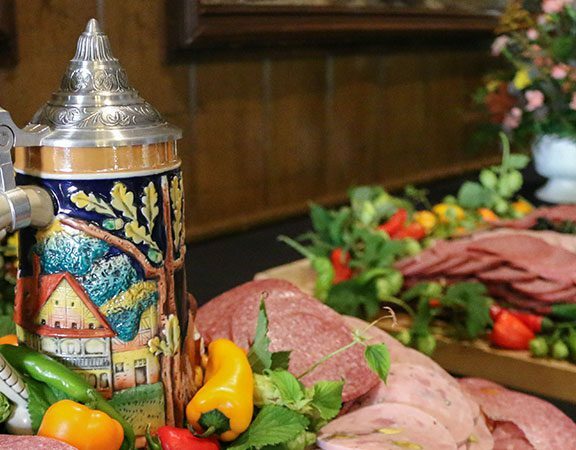 Be sure to mark for your calendars for next year’s Zehnder’s Snowfest – January 22 through January 27, 2020 and and stay up to date on all events, updates, contests and more by subscribing to our newsletter below or liking us on social media.